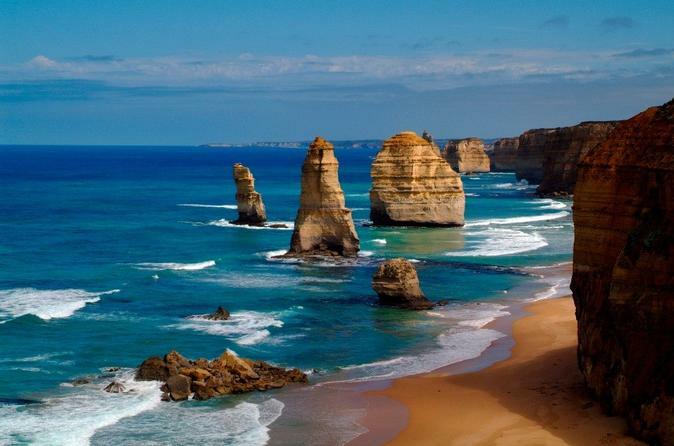 Australia has so much to see, one trip is never enough. Here we cover the ‘classic’ destinations; Melbourne, Sydney, Uluru and Queensland. ​Both vast and small, ancient and recent – a country with fewer people than Sri Lanka in an area the size of the United States; the world’s oldest continent, yet its most recently ‘discovered’ by European settlers. The sheer size of Australia and its variety of experiences means that you’ll be drawn back to explore time and time again. 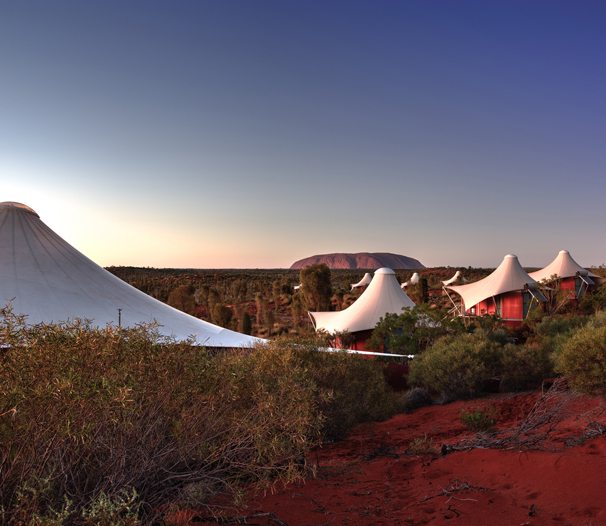 Those experiences range enormously: from its sophisticated, cultured, coastal and laid-back cities; its paradise beaches, the Great Barrier Reef and rainforest that is Queensland; the beautiful Blue Mountains and vineyards of the South-East, to its famed Red Centre to see mysterious and mythical Uluru. And that’s just scratching the surface. Your Classic Australia journey begins in Melbourne, staying at the stylish Park Hyatt. Although not iconic like Sydney, elegant Melbourne has culture and the arts with Southbank’s theatres, galleries and museums. 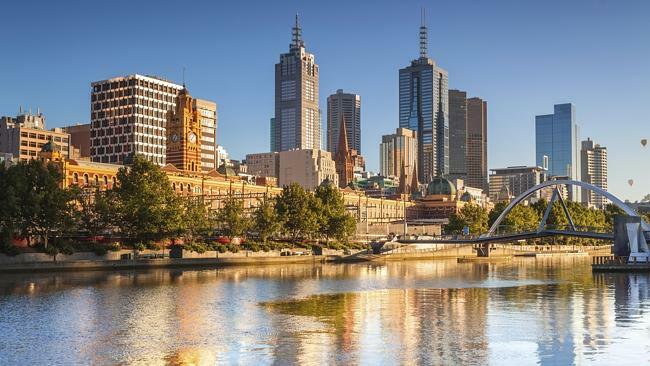 ​It's also the Oz foodie capital, from St Kilda’s trendy cafés to innovative world-class cuisine; and fiercely competitive too, hosting sporting events from the Open Tennis to the Melbourne Cup horse race. Kangaroo Island’s dramatic Southern Ocean Lodge couldn’t offer a greater contrast. A microcosm of Australia’s landscapes and wildlife, its coast teems with penguins and sea lions while its bush harbours kangaroos and koalas. Adventure options include beach fishing, aerial tours, kayaking and more. Southern Ocean Lodge's 21 suites feature lavish sleeping areas, sunken lounges and outdoor terraces, all with sensational ocean views (the pick is the Osprey, with its 180° vista). Cuisine is outstanding, and the spa's signature treatments match the pure natural environment. Imagine the amazing feeling of staying right in the middle of a rainforest. It's serene and calming, the tree and river houses are über-comfortable and perfectly matched by the Aboriginal-inspired spa and the breathtaking treetop restaurant serves the most delicious and freshest of fares. Fifteen individually-designed tented sanctuaries recreate the pioneer camps of old, but with unparalleled comfort. Each tent is raised, with a huge picture window that opens onto spectacular sunsets. Unforgettable experiences include private dining under the stars and awe-inspiring sunrise hikes. 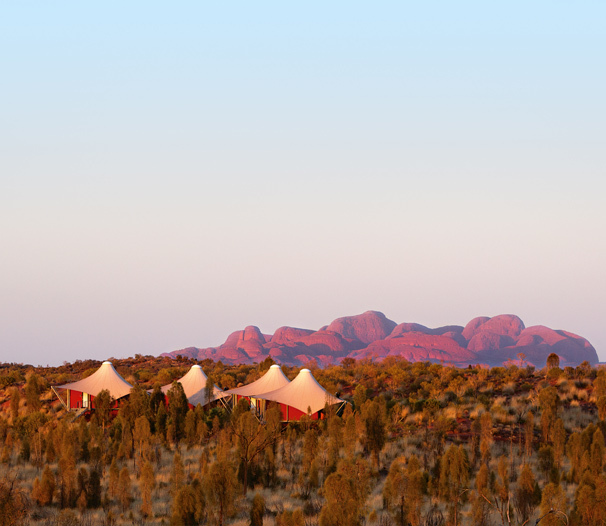 The Red Centre is equally fascinating: daytime colours – reds, ochres, purple mountains, blue skies – are striking, while the night stars seem bigger and brighter than ever. Here mysterious Uluru rises 348m, with up to four miles of sandstone hidden below. It changes from pink to lilac to glowing red at sunrise or sunset; and from Voyages Longitude 131° the view is unforgettable. Queensland beckons next… and the remarkable experience of Silky Oaks Lodge in Daintree National Park, the world’s oldest rainforest – perfectly relaxing but also offering canoe expeditions, flights over the Mossman Gorge and rainforest picnics. The beauty of the Great Barrier Reef is astonishing, with its 2900 colourful reefs and islands and 1500 species of tropical fish. 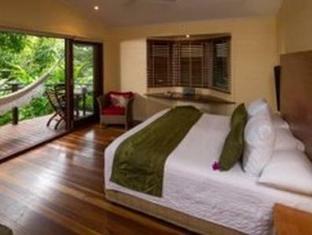 It’s great for diving, and staying at qualia you can go sailing or game fishing too. 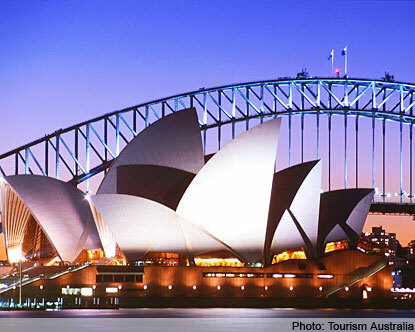 Final stop is Sydney, with enviable views of the Harbour Bridge and Opera House from your hotel, the Park Hyatt. Don’t miss The Rocks district’s cobbled lanes and street entertainment for a great atmosphere, the Central Business District’s fab shopping, Darling Harbour’s world-class museums and the fabulous Sydney Aquarium.